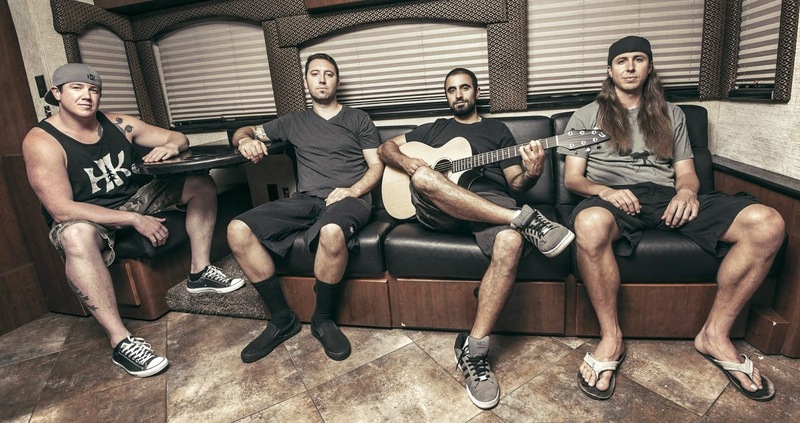 Rebelution will play the Reggae Rise Up festival at Raymond James Stadium on Sept. 27. If you’re a fan of reggae rhythms, or a grown-up R&B vibe, one of the two music festivals coming soon to Raymond James Stadium will probably appeal to you. The traveling Reggae Rise Up festival will stop in Tampa for the first time when it fills the stadium’s north lot with positive vibes on Sept. 27 from noon to 11 p.m.
Reggae rockers Rebelution will headline the all-ages festival only a couple months after they sold out Jannus Live in St. Petersburg on back-to-back nights. They’ll be joined by Grammy-winning roots reggae band Steel Pulse, Collie Buddz, Zion I Crew, BALLYHOO!, Rootz Underground, Los Rakas and Stranger. On Oct. 18, Funk Fest makes its debut at the stadium with headliner Jill Scott, after having been held in Curtis Hixon Waterfront Park and Vinoy Park in previous years. The annual festival featuring new and old-school R&B and hip hop stars that appeal to “grown folks” will also feature Bobby Brown performing with his former New Edition bandmates Ralph Tresvant and Johnny Gill under the name Heads of State, along with “American Idol” winner Fantasia, Doug E Fresh and 112. Funk Fest tickets run $37 to $117 and are on sale now at the event’s website.